We offer kids and teen summer camps for students of all levels from absolute beginner to advanced. All camps focus on conditioning, acrobatics, and aerial in a safe and supportive environment. All week long camps culminate in a group performance. 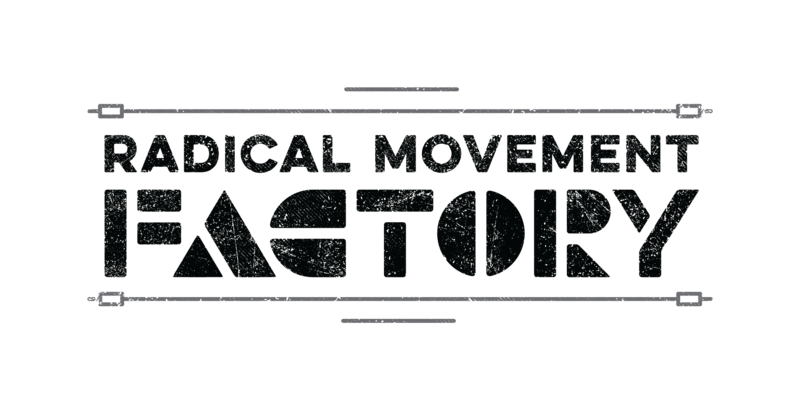 The Radical Movement Factory offers week-long day camps in circus and aerial arts for students of all levels. We will be running 4 sessions of camp this summer. Sessions run Monday-Friday 10am-2pm and include a beach day at Natural Bridges! If cancelling within 30 days of camp, there are no refunds unless the spot can be filled by someone on the Waitlist. In the case the spot can be filled, we offer a 50% refund after a $30 administrative fee has been deducted. Cancellations with more than 30 days notice will be refunded in full minus the $30 administrative fee. Sign up for our mailing list to be notified of news and upcoming events at The Factory. ©2019 Radical Movement Factory All Rights Reserved.